Conforms to EN358:1999 11mm dia wire cored flip-line with swivel karabiner. Protective sheath for extra abrasion resistance. 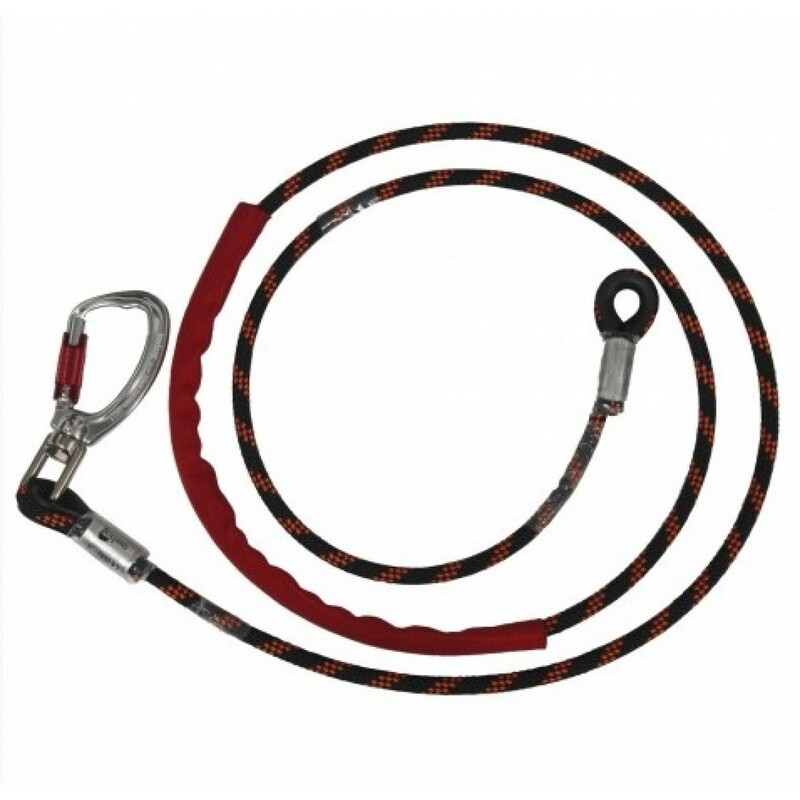 Aluminium crimped ends Swivel aluminium carabiner at one end with triple lock action.